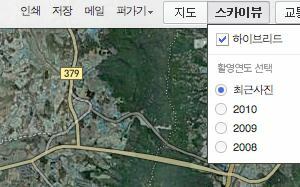 Another thing about South Korea – there are no driving directions available on Google Maps there. Check the update at the end of the post for another interesting discovery. It doesn’t suprise me. 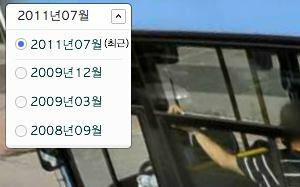 Any information online about South Korea would give the North pretty much information they may need to invade.